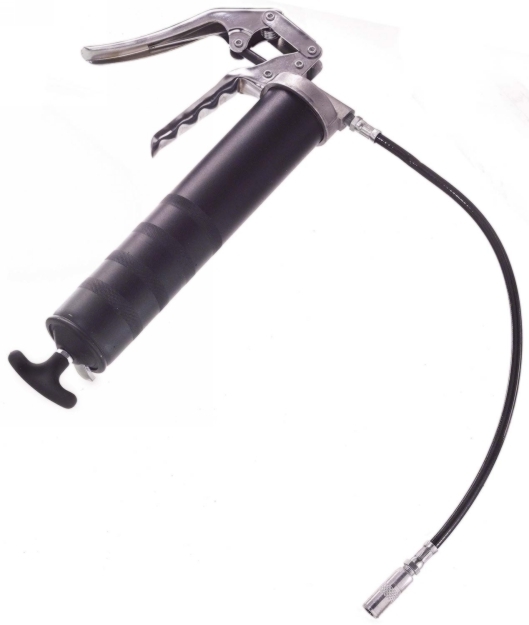 At Standard Industrial and Automotive Equipment, we provide a wide selection of high-quality grease guns. 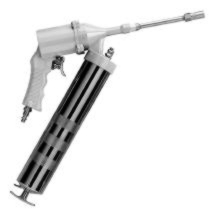 We carry only the best brands of grease guns, such as the Alemite Grease Gun and the Lincoln Grease Gun. 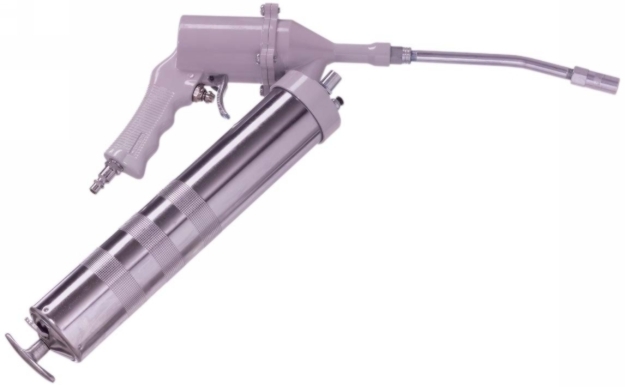 Grease guns are a common tool used for lubrication in industrial and automotive environments. 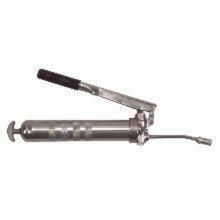 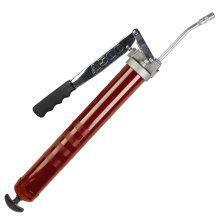 A grease gun makes it easy to apply grease or lubrication on a specific area of an aperture or grease fitting. 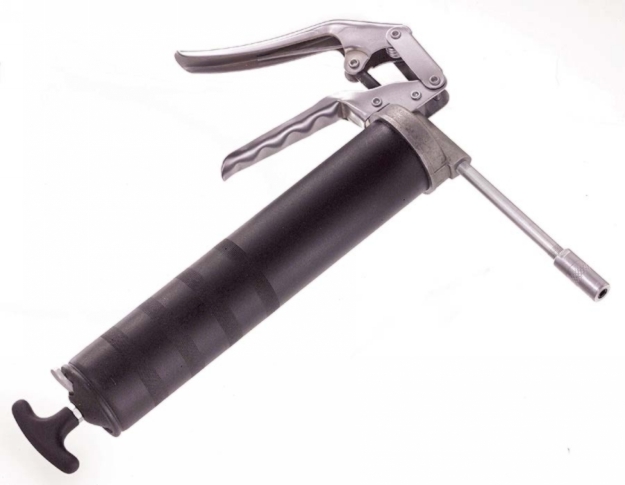 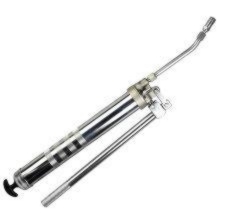 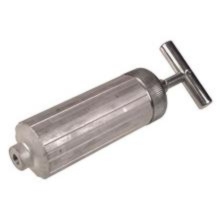 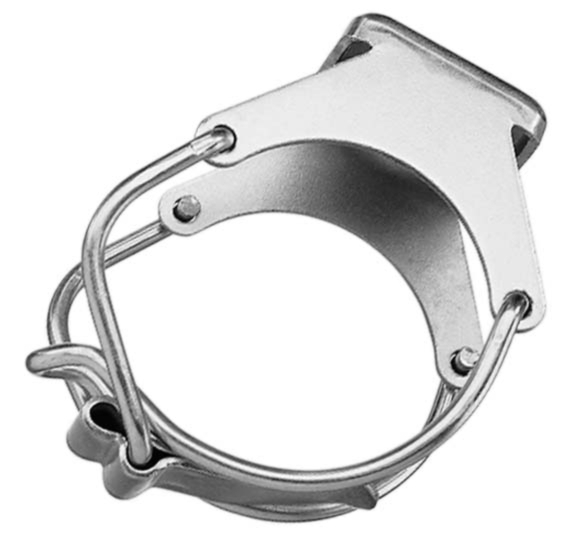 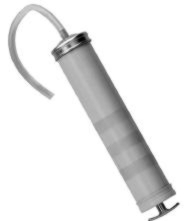 We carry a wide variety of quality grease guns and grease gun parts at affordable prices. 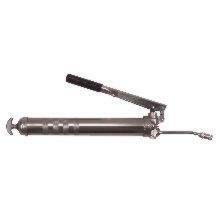 If youre looking for discounted grease guns for sale, shop at Standard Industrial and Automotive Equipment today.